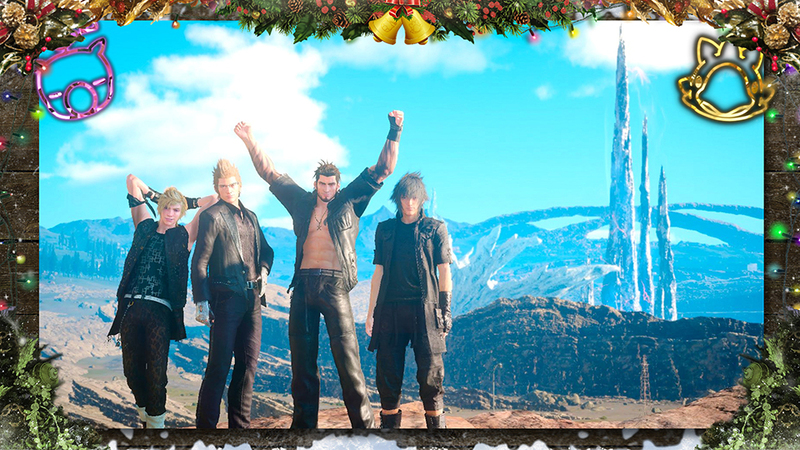 Fans of Square Enix’s decade in the making Final Fantasy XV get to enjoy a holiday treat with a pair of DLC add-ons the company announced. 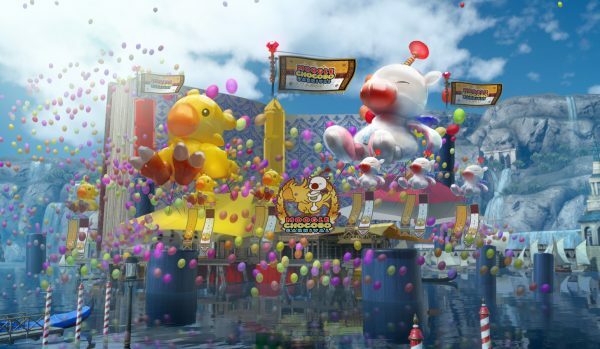 A free Holiday Pack will be available for everyone and includes a special Warrior’s Fanfare, a band which stops the party from earning experience, admission to a special holiday carnival and a special Chocobo themed t-shirt. 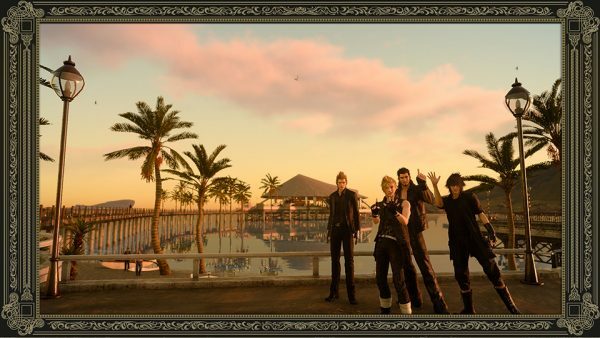 Owners of the Final Fantasy XV Season Pass are able to snag their own unique fanfare, an item which grants Noctis unlimited sprint, another accessory which increased the rate of loot dropped by enemies among other goodies. Carnival Passport – Adorably adorned ticket that whisks the bearer away to a fun-filled carnival for a limited time. This latest update to Final Fantasy XV also adds the addition of New Game Plus which allows players to restart their journey over but with all of their other gameplay data intact!